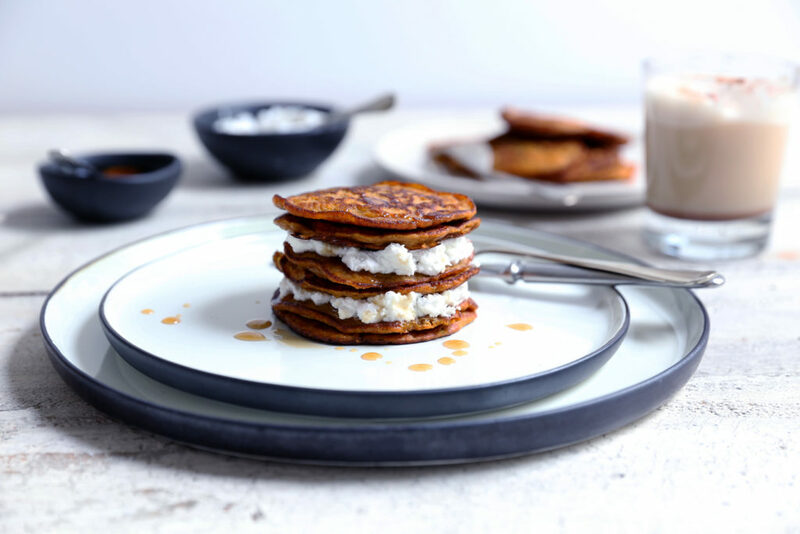 Continuing with my pumpkin theme of late, I created these pumpkin pancakes in my quest for more sugar-free, paleo, sweet recipes. They are surprisingly good, with a lovely soft texture and you’d never know they are sweetened solely with pumpkin! 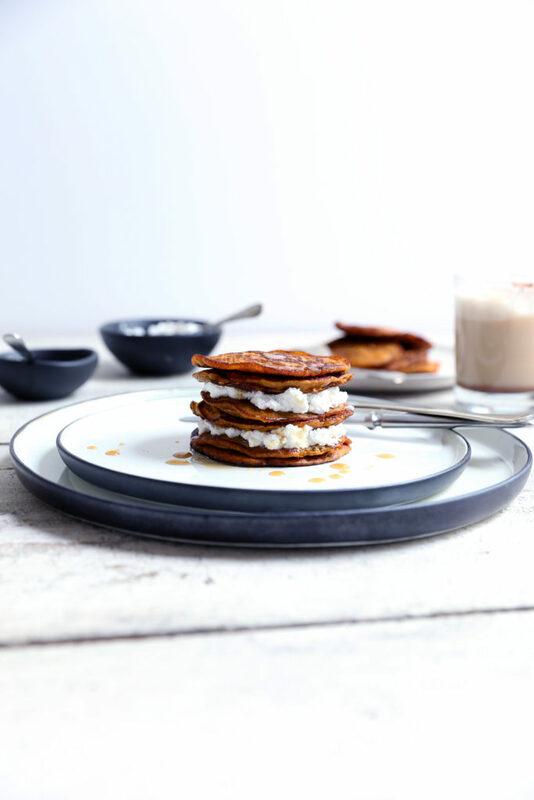 By cooking these pancakes in coconut oil the pumpkin takes on a caramel-like quality, and when combined with ginger and cinnamon these pancakes are seriously good! Like the pumpkin pie brownies from last week, I used butternut squash for this recipe as it has a lovely light, sweet flavour and is much easier to cut than some of the larger varieties of pumpkin. According to the university of google, there really isn’t much difference between a squash and a pumpkin and it seems to come down to what country you are in as to whether it’s called a squash or a pumpkin. 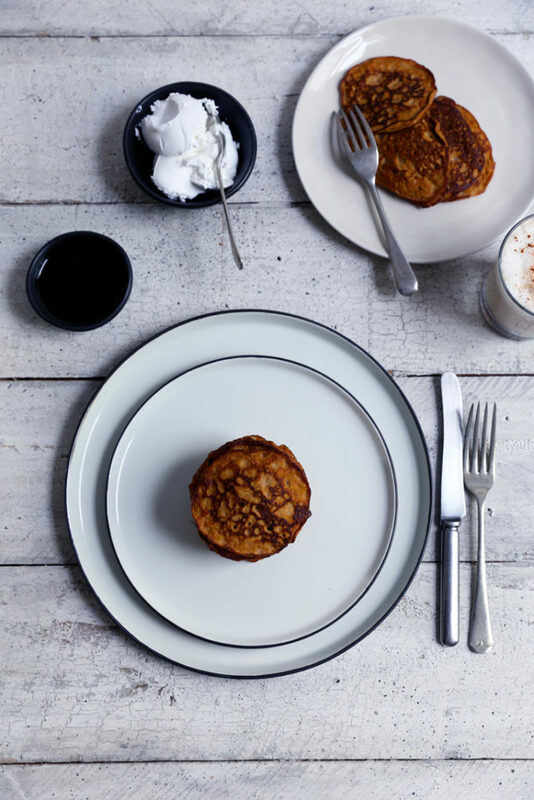 So these pancakes could also be called ‘butternut squash pancakes’, but ‘pumpkin pancakes’ just has a better ring. These pancakes are dairy-free, grain-free and entirely sugar free. For anyone who doesn’t like bananas or can’t eat any other type of fruit sweetened pancakes, these pancakes are for YOU!! They do contain eggs however, so unfortunately my vegan friends will probably want to stop reading now. But before you go, I do have an egg-free version up my sleeve so keep an eye out for those as they’re coming soon! Did you like this pumpkin pancake post? Any questions or comments about the recipe? Leave me a comment in the section below – I love to hear from you! First cook the pumpkin or butternut squash by cutting into quarters, place cut side down on a lined tray and place in the centre of a preheated 180ºC fan bake over for approximately 30-45minutes. When you can easily slice the pumpkin with a butter knife it’s cooked. Remove the pumpkin from the oven and allow to cool. When cool enough to handle, peel off the skin and mash the pumpkin flesh. Measure out 150g of pumpkin mash and store any leftovers in the fridge for the next batch of pancakes or pumpkin pie brownies. Place the 150g measure of mashed pumpkin in a bowl and combine with the coconut (or nut) milk and eggs and stir well to combine. Next add the dry ingredients: salt, ginger, cinnamon, baking powder and ground almonds and mix well. Heat a tablespoon of coconut oil in a heavy based, non-stick fry pan. When hot, add spoonfuls of pancake mix, shaping into round pancakes. Cook each pancake for a couple of minutes until bubbles start to appear, then flip them over to cook the other side. 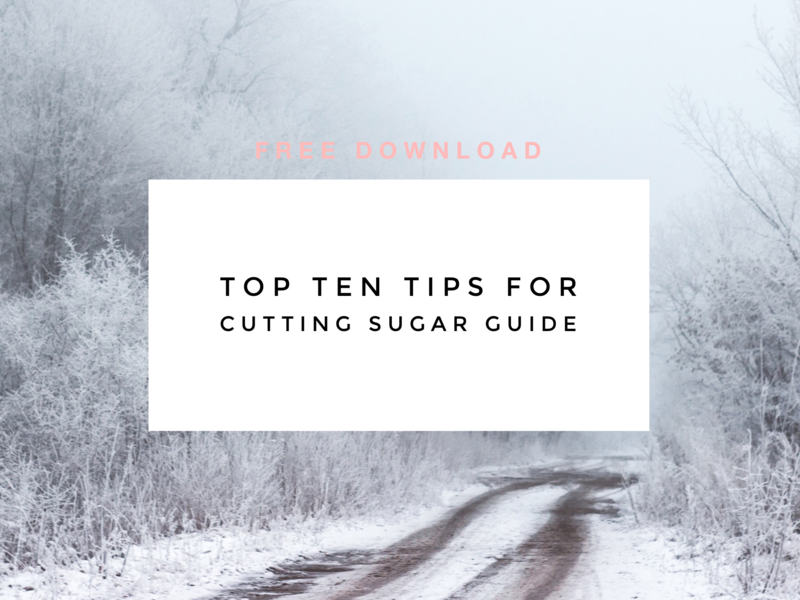 Serve the pancakes hot with coconut yoghurt and a sprinkle of cinnamon, and if you’re not on a no sugar diet by all means drizzle over some pure maple syrup too!